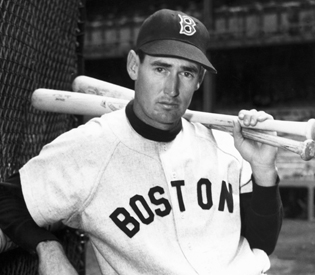 This month, we’ll speak about Hall of Fame baseball player Ted Williams – considered by baseball scholars to be one of the, if not greatest, hitter of the twentieth century. Williams, a California native born and raised in San Diego, played his entire 19-year career with the Boston Red Sox and retired in 1960. He was elected to the Baseball Hall of Fame in 1966. A complex, controversial, multi-talented and enigmatic individual, it was little known during his career that Williams mother was Mexican. 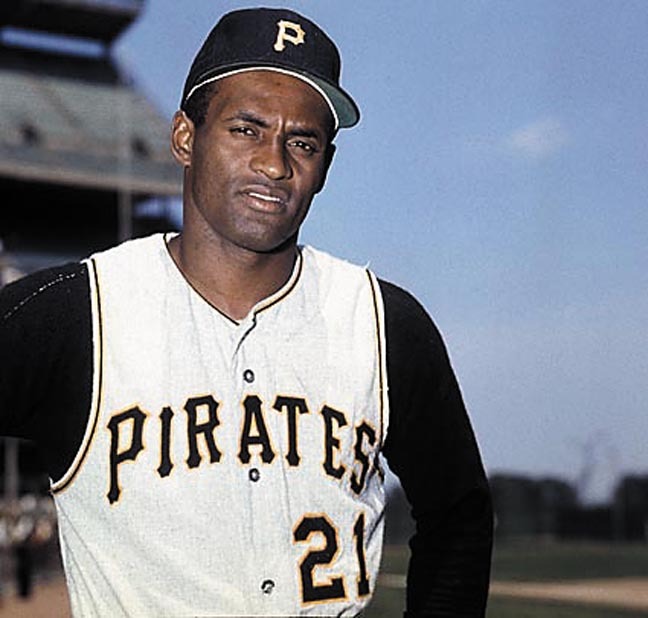 Williams consciously hid his Mexican heritage, fearing that prejudice would hinder his chances playing in the major leagues – a fascinating story that has great cultural significance today in the United States with its changing demographic. 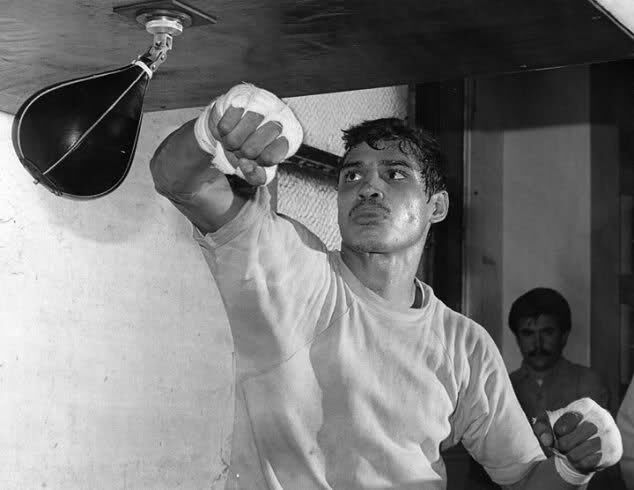 Join Doc and host Danielle Orr for for their monthly feature on Latin and Central American and Caribbean athletes, popular culture and politics. This feature is an outgrowth of Doc’s 14-part series for the El Sol Bilingue Newspaper in Ukiah, CA. He was a political activist whose heroes included the Beatles’ John Lennon and Communist revolutionaries Fidel Castro and Che Guevara. He drank and smoked but was a medical doctor. He was a political and economic columnist, writer and actor. And, he was one of the greatest midfielders to play the game of soccer (football)– and, in the late 1970’s and early 1980’s he became a living symbol and force for democratic justice for the nation of Brazil. Muhammad Ali and Billie Jean King were perhaps the most famous athletes in the past who took principled political stands in the United States. 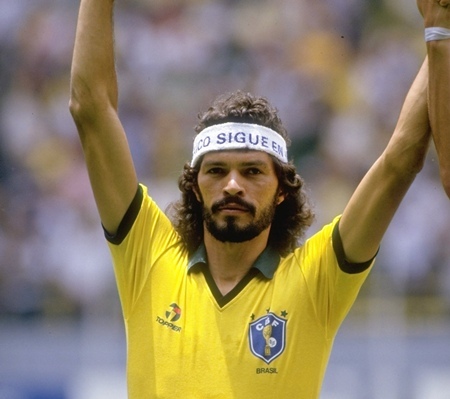 But Brazil had their philosopher-king of football – and his name, fittingly, was Socrates. Listen in for a fascinating picture of a true rebel who also played the game with unabated joy. In an era today where the best athletes command high-priced endorsements it is uncommon to see them take political stands. What effect would someone like Socrates have today in the age of social media? Would he have simply been a Brazilian phenomenon? Tune in!